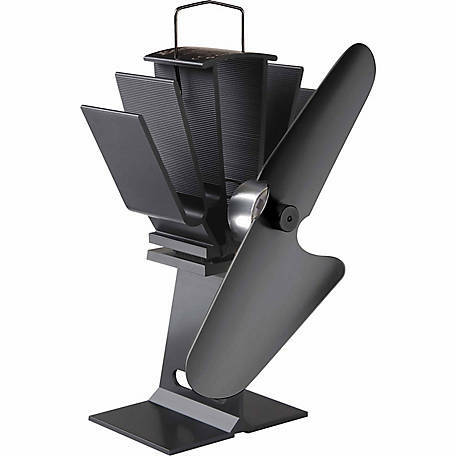 Is a heat powered fan designed to circulate the warm air created by a wood or gas stove. Improved warm air circulation results in greater comfort and less fuel consumption. why buy a stove fan? As the stove fan moves warm air around your room with greater efficiency – you will feel more of the heat your fuel is producing – as such, you will find yourself loading the stove less often – or with slightly less fuel. Warm air is pushed out into the living area rather than just rising to the ceiling above the stove. This improves the heating effectiveness of your stove and results in greater room comfort. 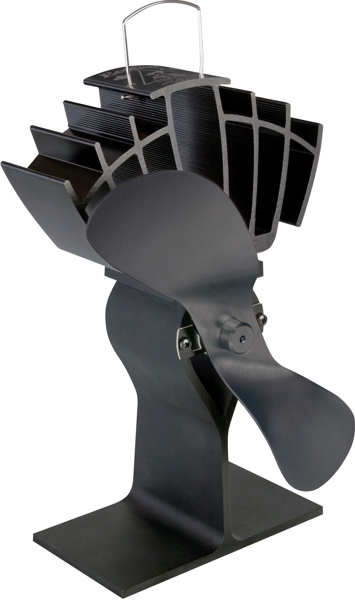 Caframo have 2 decades of experience perfecting the Ecofan… This means lower failures and higher customer satisfaction. Ecofans are made in Canada – Last longer – and utilise a superior design that operates more efficiently and effectively than 3, 4 or 5 blade models. 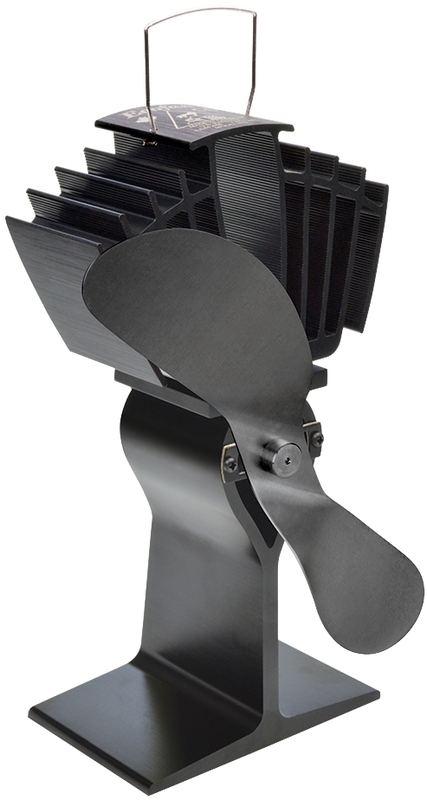 More Ecofans have been sold than all other stove top fans combined. Test results by AMCA testing standards prove that most air flow claims made by other stove top fan manufacturers are exaggerated; some by as much as 45%! Fully CE compliant for Immunity Emissions and Product Safety. All models are sold with a 2 year warranty. 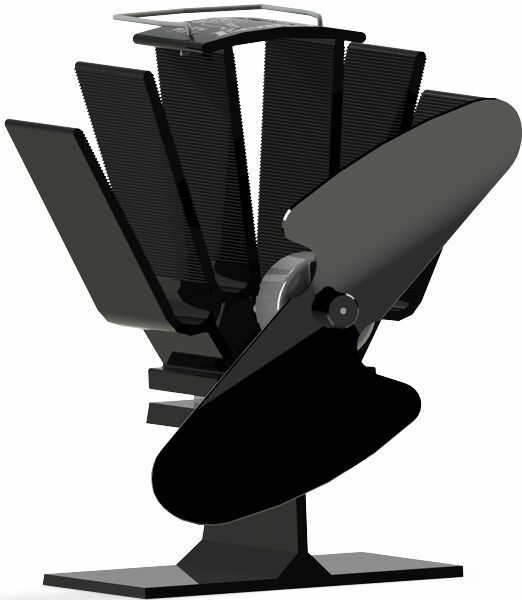 Where you can purchase the Caframo Ecofan for FREE delivery to your home.